Professor Mark Sandler of Queen Mary, University of London (School of Engineering and Computer Science) gave a talk on Friday 16 June at the Music Technology Conference Room, Mc Gill, Montreal. The title of the talk was “AI and Music Tech: A few random observations and examples”. 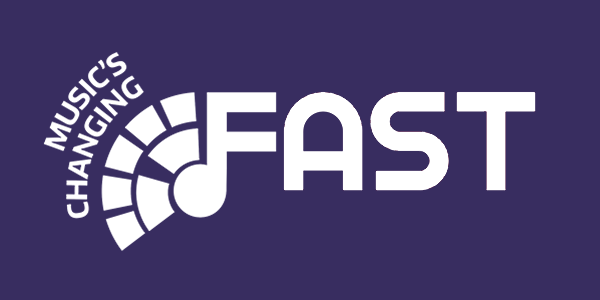 I will link together some outcomes from the FAST (semanticaudio.ac.uk) project with some research from others at c4dm and elsewhere, and hope to stimulate a debate on the relative merits of letting the machine do the thinking in Music Technology and Music Informatics in particular.